When the time comes to find a home for an older loved one, many questions start to pop up. One questions people don’t realize they need to ask before beginning the process is often, should we be looking at assisted living homes or nursing homes? Or, even more fundamentally, what are the differences between the two? There are different reasons behind choosing between these two very different living situations, even if the terms are often used interchangeably. This week we’re going to uncover what the differences are between assisted living homes and nursing homes, and how to narrow down which of the two is the best choice for the person or persons you love which could benefit from their care. The reason many people use these terms interchangeably is most likely due to the fact that the basic services provided by both look very similar. Getting dressed, bathing, housekeeping, transportation services, and other hygienic care and day to day routines are assisted by staff at both nursing homes and assisted living spaces. They provide medication management for the residents to help seniors remember when and how much of each medication to take. Both provide meals, a safe environment, and group activities and other support services for community and social enrichment. In all of these ways the two are nearly matched for number and quality of services. To put it simply, the difference between the two lies in the intensity of care due to the residents physical and mental abilities. 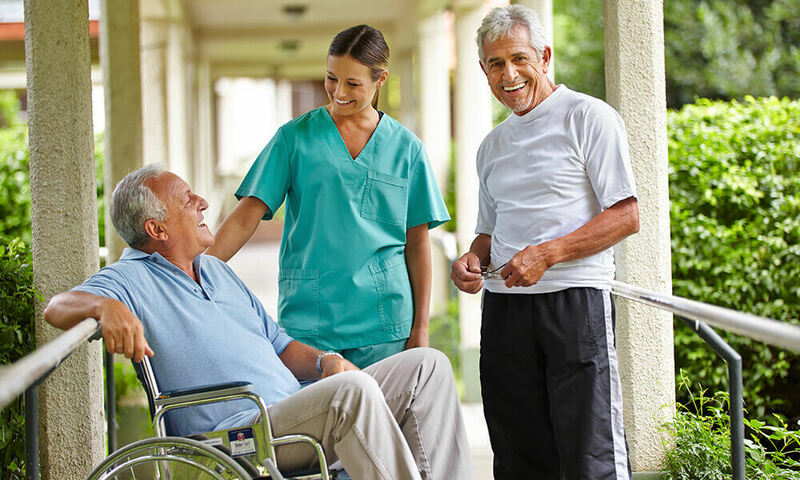 Residents who need help walking and getting out of bed, using the restroom, and other more basic tasks are usually best suited for nursing homes. While assisted living provides certain services, they are typically designed for older people who are still mobile and just need help with simple things throughout the day. Nursing homes, on the other hand, have medical staff on standby 24/7 because they typically deal with residents who are less capable of caring for themselves. 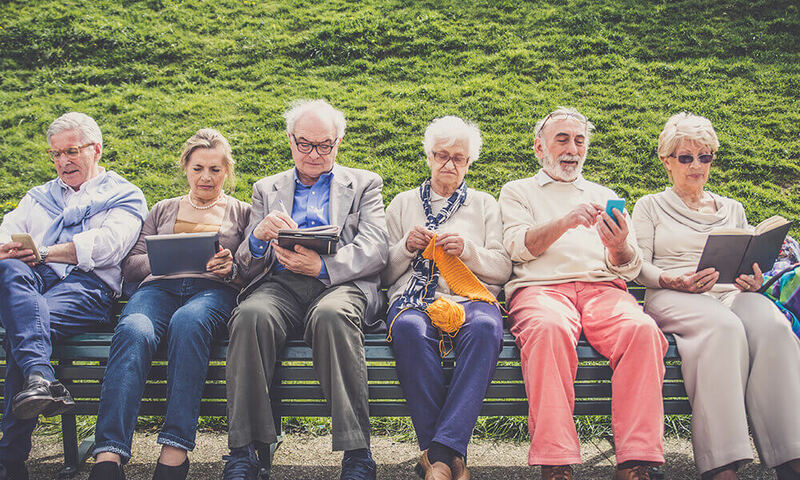 There are differing levels throughout assisted living which provide more intensive types of care (for example, memory care) but for the most part, seniors can still communicate and care for themselves. You may hear assisted living facilities referred to as senior living communities or adult foster care, while nursing homes are sometimes called intermediate care nursing facilities or skilled nursing facilities. When looking at new facilities with your loved one, first take into account their activity level. If they still frequently cook, clean, do the laundry, or other tasks, but tend to forget to take or take the wrong medications, assisted living is probably best. If your loved one suffers from Alzheimer’s disease or dementia but still mobile and communicative, both options may have merit, but assisted living facilities with specialized memory care will probably be necessary. For seniors who are immobile or bedridden and have trouble communicating with caregivers, a nursing home is probably best. All in all, once you do your research and see how different facilities operate by doing an onsite visit, you should get a better understanding of which is best for your loved ones.